John F. "Jack" Slevin, 82, formerly of Park Ridge; beloved father of Laura (Daniel) Moriarty and John "Jack" Jr, (Melissa); loving grandfather of Timothy, Finn, Lucy, Luana and Lara; fond brother of Patrick (Jackie). Former Chairman and CEO of Comdisco, Rosemont, IL. Jack was the most generous and loyal friend to many. 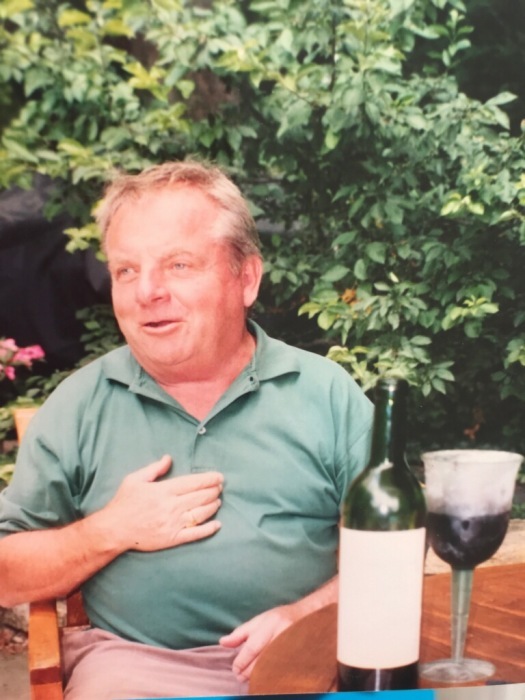 He enjoyed golfing, scuba diving and fine wine. Former member of Park Ridge Country Club and Bob'O'Link Golf Club. Visitation at Simkins Funeral Home 6251 Dempster St. Morton Grove Saturday Sept. 22nd from 2 p.m. until time of service at 6 p.m. Cremation private.